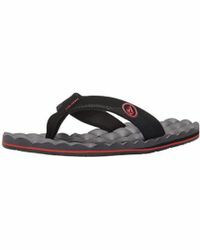 Featuring recliner comfort foam (rcf) molded footbed, the recliner sandal will be the most comfortable sandal you'll ever own. 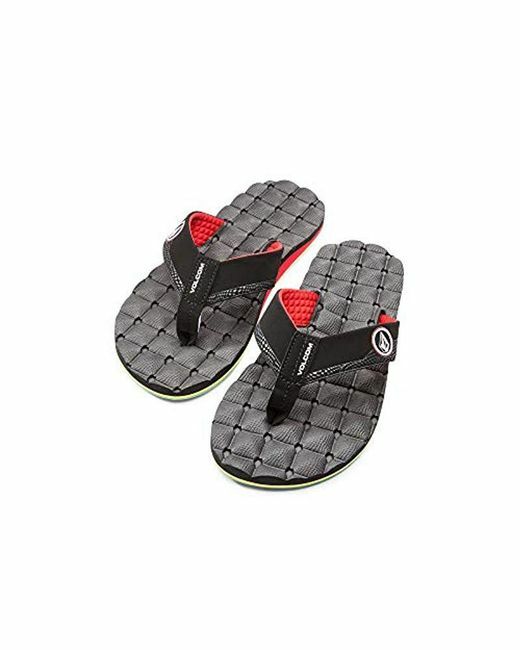 Style points include a soft padded lycra lining with a synthetic nubuck upper and a webbed toe post with a non-scuff molded tpr outsole to provide the support you need when you need it. 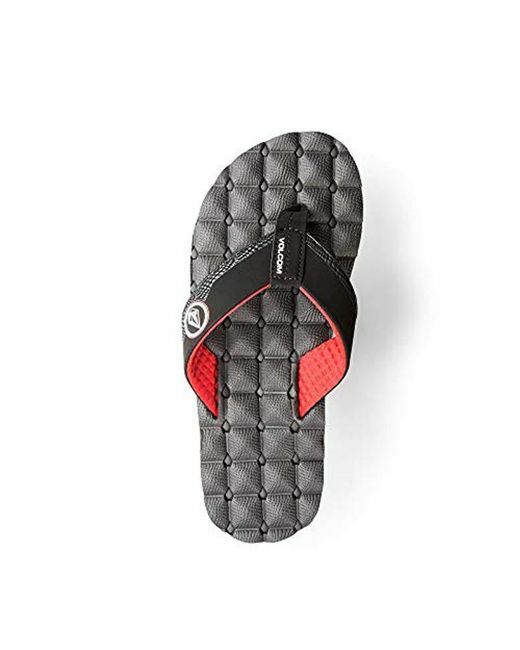 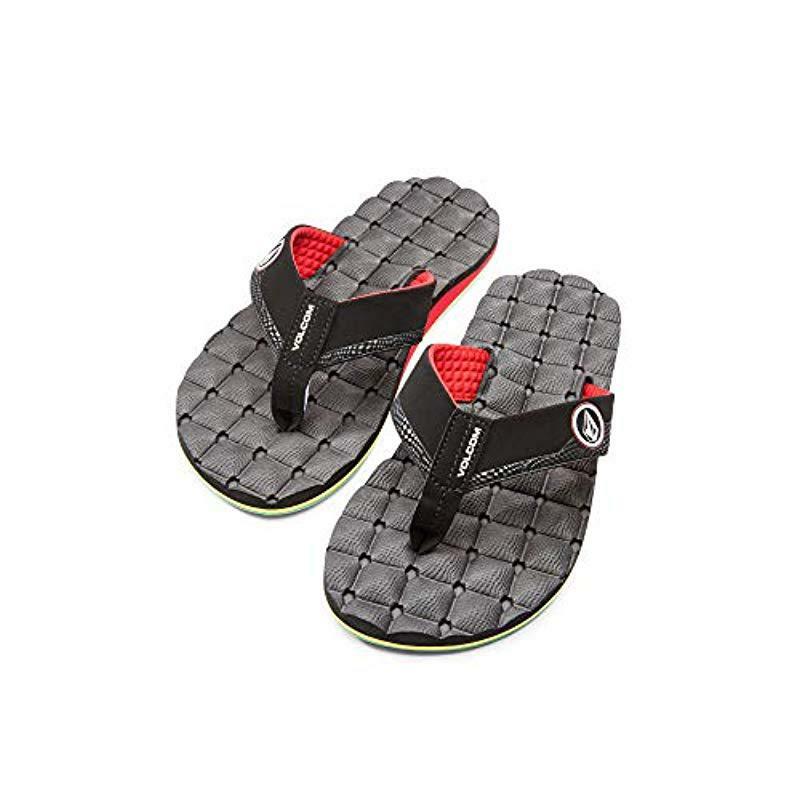 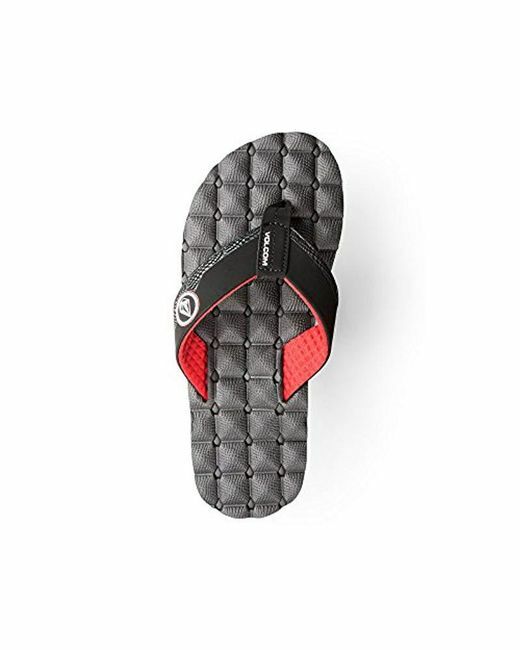 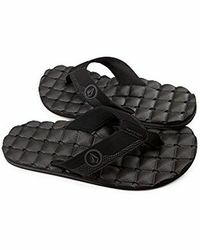 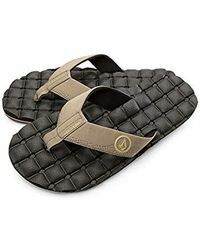 Flip-flop featuring wide logoed thong straps and quilted rubber sponge sole with molded EVA footbed.